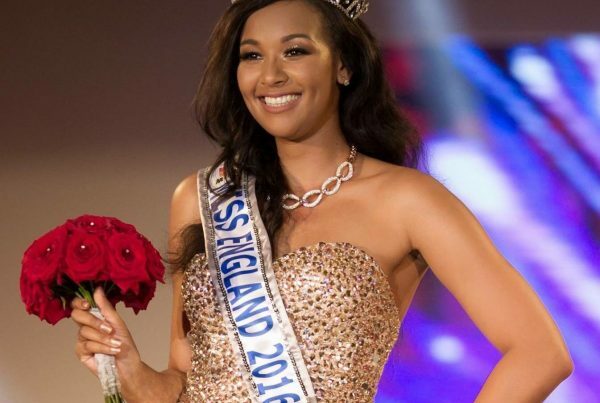 ‘Stephanie Hill , aged 22, won the Miss England 2017 title on her 4th attempt, proving you should never give up on your goals. 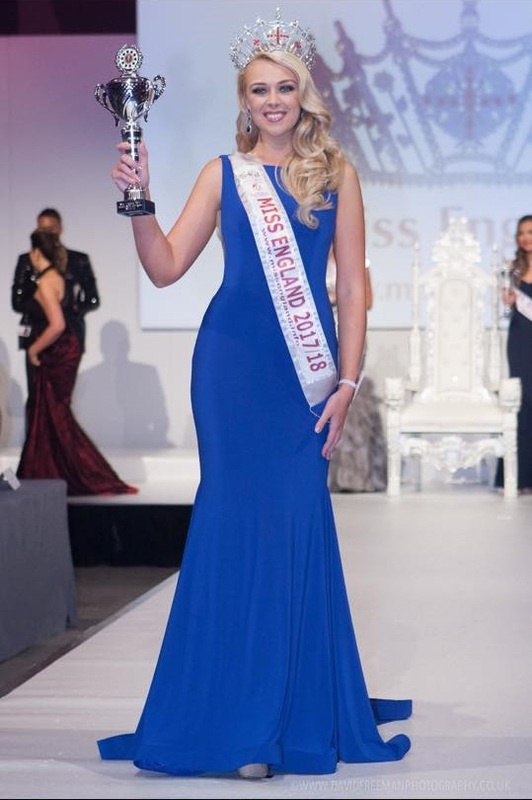 Prior to winning Miss England, Stephanie won Miss Talent 2014 and 2015, Miss Beautiful Hair 2017, Miss Brainy Beauty 2017 and Miss Eco 2017. Over the course of the 4 years Stephanie raised over £7000 for Beauty with a Purpose, and presented her own foundation, the Magical Memories Foundation as her Beauty with a Purpose project at Miss World 2017 in Sanya, China. Stephanie placed the Top 8 of Multimedia, Top 20 Beauty with a Purpose and placed 3rd Runner-up in Miss World Talent prior to placing 2nd Runner-up at Miss World 2017. She was appointed Miss United Kingdom and Miss World Europe Continental Queen, making her the highest placed English candidate in 25 years, and the most successful candidate representing England in the history of the Miss World competition. Stephanie embarked on the Beauty with a Purpose Tour representing Europe, and visited India, China and Indonesia supporting Miss World 2017 Manushi Chhillar’s BWAP project, Feminine Hygiene Awareness. Whilst on the tour Stephanie delivered speeches to schools and government organisations in India, visited the famous ‘Golden Bridge’ BWAP Project in Indonesia, and had the opportunity to perform in CCTV1’s Chinese New Year Celebration Broadcast in Sanya. Stephanie also had the chance to perform live at the Miss Indonesia 2018 final, after being invited to perform by the organisation.